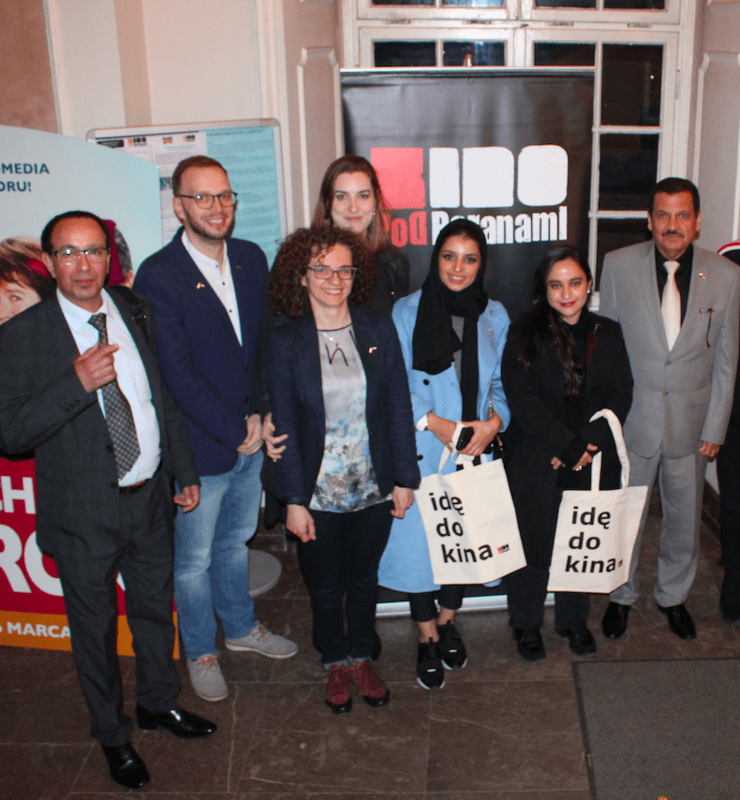 Nahda Foundation, Kino Pod Baranami in Krakow, Kino Światowid in Katowice and The Asia and Pacific Museum in Warsaw presented Poland’s third edition of Emirati Film Review, which took place on 6-8 April, 2018. 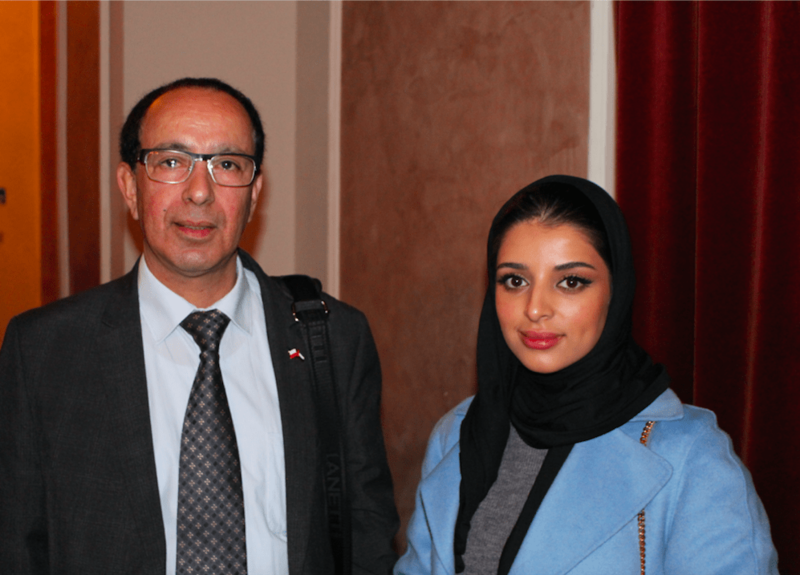 The event was organised under the honorary patronage of the Embassy of the United Arab Emirates in Poland and in collaboration with Image Nation Abu Dhabi, MAD Solutions, Arab Film Studio and Emirati filmmakers. The United Arab Emirates are a rather small country located at the Arab Gulf, which has built its position on trade and tourism. 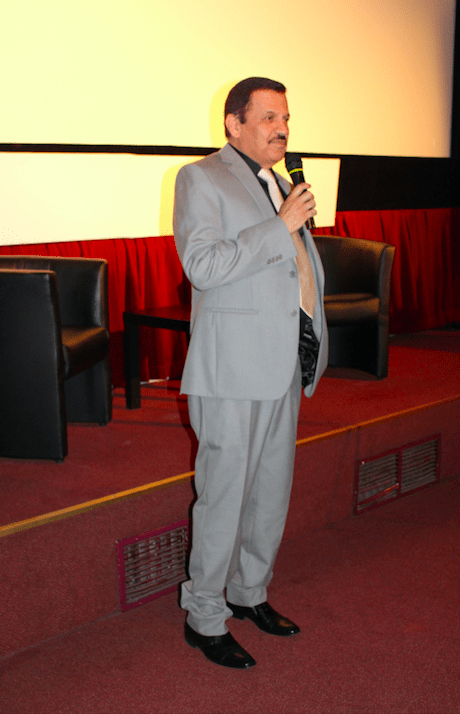 At the same time, it is an important center of Arab culture, as well as local cinema, which has been fairly unknown in Poland so far. Dubai International Film Festival and Abu Dhabi Film Festival are currently the main two events helping to promote Emirati films around the globe. 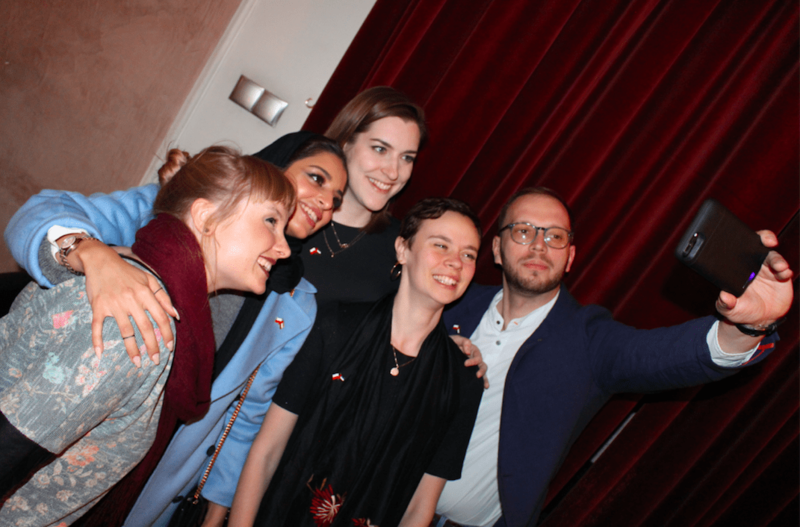 Emirati Film Review is a unique project allowing Polish viewers to get to know the achievements of the growing Emirati film industry. Among many others this year, we screened the Muhr Award nominee, Abdullah by Emirati director and composer Humaid Alsuwaidi. It is a story of a man who has been fascinated by music since he was a small kid. Unfortunately, the strict rules in his household meant he had to hide his passion from his loved ones. Ali F. Mostafa’s film The Worthy is a dystopian thriller, in which a group of people fights for survival in a world without clear water. 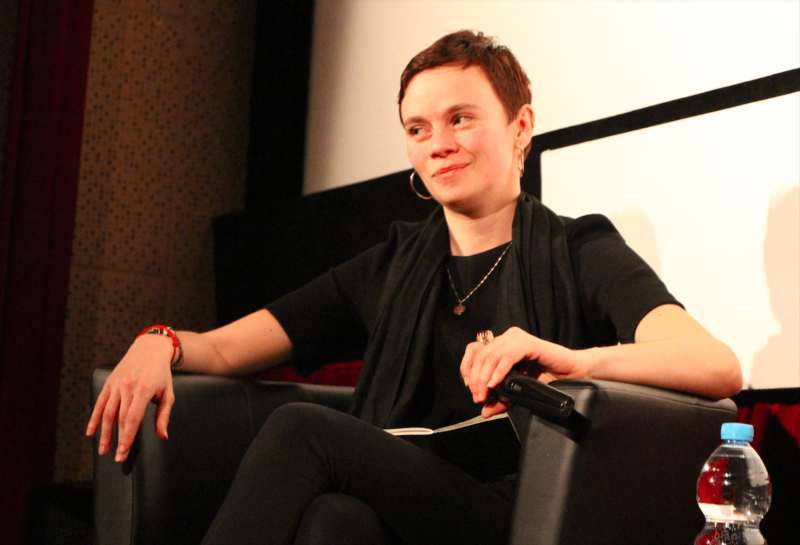 The programme also included award-winning short films, such as Karouma – an animated tale about a boy leaving his family nest to pursue his dreams. This inspiring film by Boubaker Boukhari has received an award for the Best Animated Short Film in New York. Saeed Rashed’s directorial debut Face the Music tells the story of a musician with a deformed face, who is now forced to show himself to the world. Among other upcoming directors, Jaafar Al Madhoon presented his comedy short Rattled, about a man using a lucky ring in order to find himself a wife. 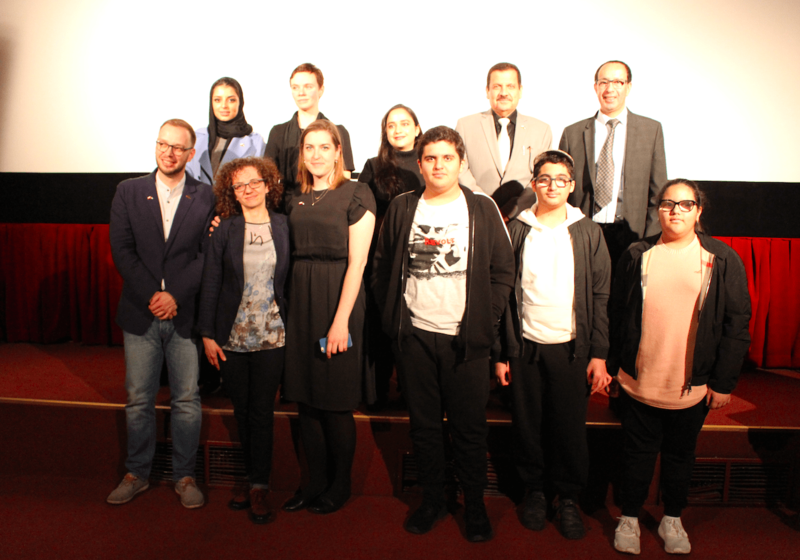 The viewers in Poland also had a chance to see documentary shorts from the series Lest We Forget, an incredible initiative of Salama Bint Hamdan Al Nahyan Foundation. In this project, the Foundation together with ImageNation Abu Dhabi, have created a series of short documentary films with personal stories of the first generation UAE citizens. Participants of this screening watched portraits of some extraordinary women and hear stories behind traditional Emirati ornaments. 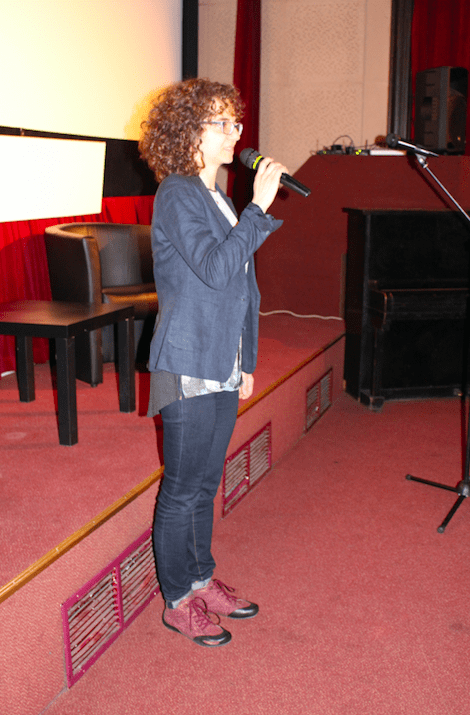 Another production presenting brave women chasing their dreams was the film She directed by Philip Rachid (with beautiful music composed by Ihab Darwish). 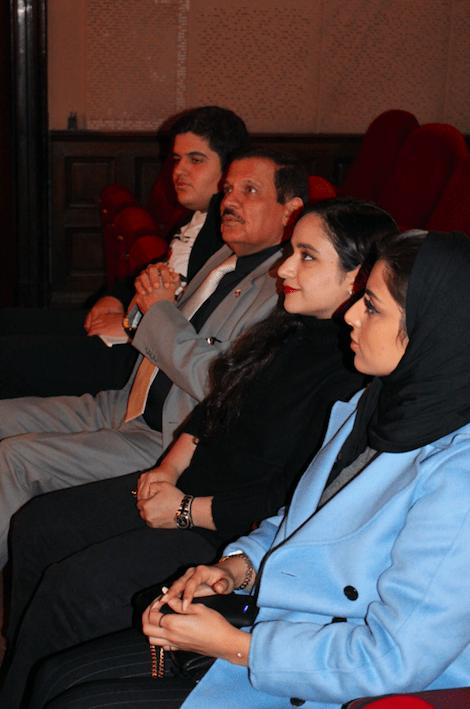 The screening was also a unique opportunity to see an episode of a new Emirati legal drama series Justice. Emirati Film Review is also a rare chance to meet people directly engaged in the process of making Emirati films. As a guest of the event this year, we hosted Hana Kazim – an executive in the Narrative Film & TV department at Image Nation Abu Dhabi. 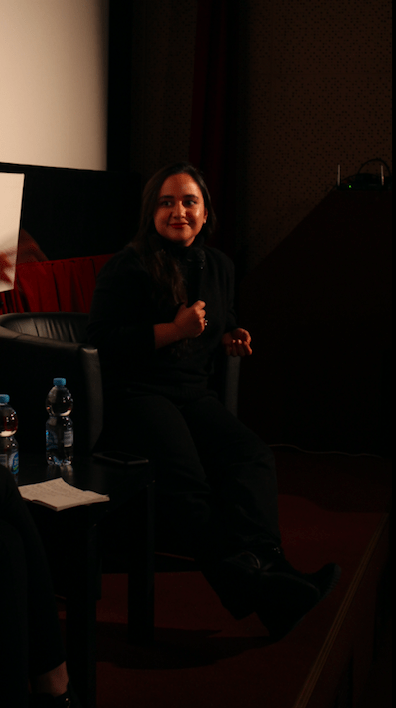 She is involved as an executive on their recent productions Shabab Sheyab, Rashid & Rajab, and Scales. Prior to Image Nation, Hana received her MFA in Film Producing at the American Film Institute Conservatory in Los Angeles and completed internships at Captivate Entertainment (The Wrestler) and Parkes + MacDonald (MEN IN BLACK). All films were presented in original version, with Polish and English subtitles.